Total Recall is a Sacramento-based 90's Alternative cover band that is ready to entertain everyone who has a soft spot in their heart for bands like Weezer, Foo Fighters, Third Eye Blind, Nirvana, Pearl Jam, Green Day, Oasis, Blink 182, and many more. 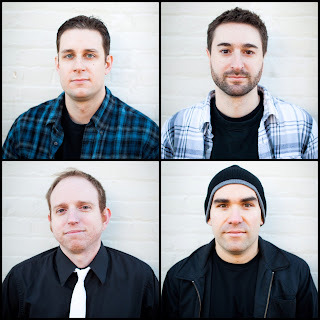 After forming in August 2012, Total Recall has played shows at the Thunder Valley Casino, Crawdad's River Cantina, Maggie McGarry's (San Francisco), The Freight House District for the Reno Aces Opening Day as well as private parties, corporate events, wedding expos, and The Sacramento Beer Train, among others. Recently, Total Recall opened for Everclear at the DNA Lounge in San Francisco and The Crest Theatre in Sacramento. Currently, Total Recall has partnered with Highwater in Midtown Sacramento to play every first Friday of each month! Total Recall also brings out a full horn section to select shows! Songs by Reel Big Fish, The Mighty Mighty Boss Tones, Cherry Poppin' Daddys, and Cake are faithfully put on display- you definitely want to experience the brass! With a wide range of songs and different gears to accommodate different environments, TR captures the vibe of 90's rock while adapting to the venue at hand. TR was featured in the Sacramento Bee's Three-To-See column in June! And again for TR's Weezer tribute Halloween party! The Vallejo Times Herald had a nice write-up before TR's performance at the Creekwalk in Vacaville! Apartments.com calls TR "the ultimate 90's band!" The Daily Republic in Fairfield did a feature on TR in August 2015! Get your plaid shirts ready and be prepared to rock to some now classic tunes! 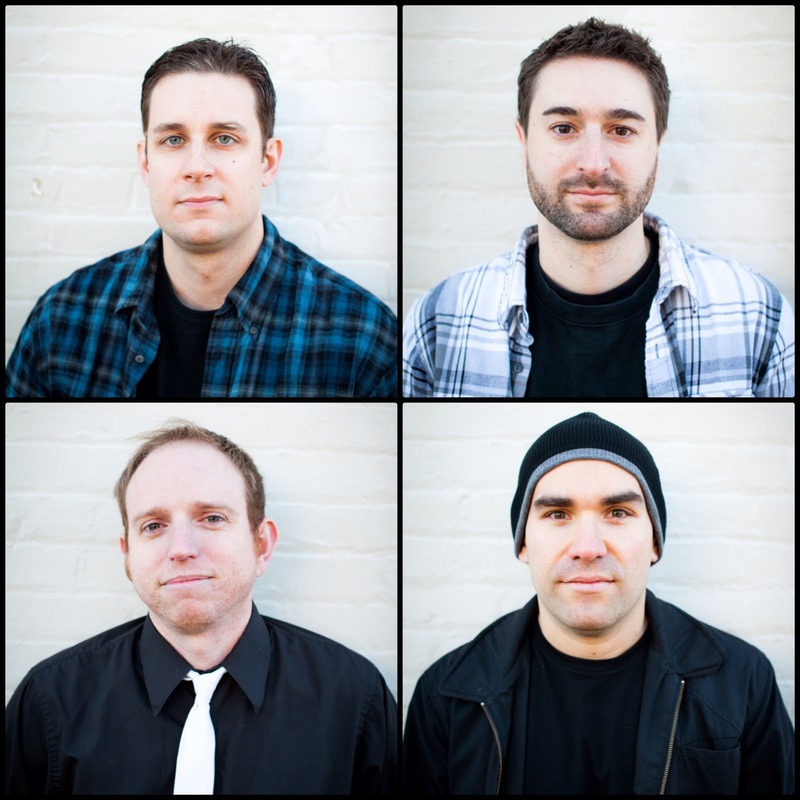 Total Recall will provide you with the alternative rock show that will have you singing, dancing, and nostalgic for the great music of the 90's! Check out the Total Recall song list!